In Tropico, you play as the leader of a Caribbean island and you’re responsible for taking it from underdeveloped ruin to a thriving civilization. As you can see in the video, managing an island is anything but easy, with things like the education of your islanders to what environmentalists think about what you’re doing to worry about… and a bazillion things in between. 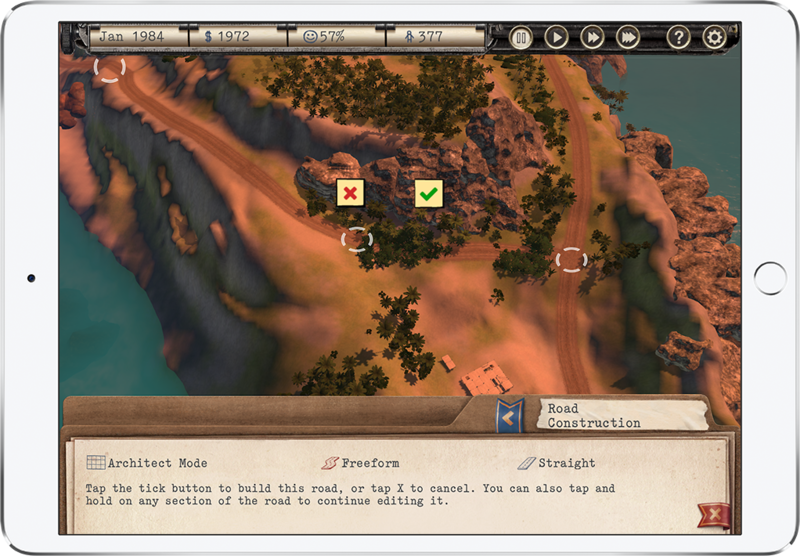 We’re super stoked for Tropico, as this is the exact kind of game we love playing on our iPad. We don’t have a more specific release date than “this year," but with Feral showing off seemingly complete builds of the game at Gamescom, it seems like we can’t be too far out.